A Bossier teacher has been arrested for having sexual conduct with an educator and student. 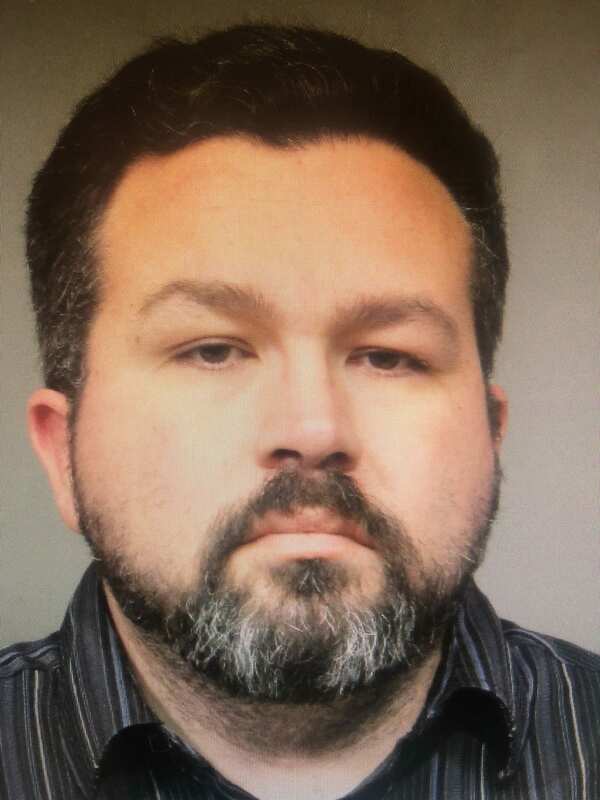 Bossier City Police have arrested Schyler Charles Elliott, 42, for prohibited sexual conduct between an educator and student. At the time of his arrest this morning, Elliott was a teacher at the Bossier Parish School of Technology and Innovation. Elliott was taken into custody at the school. Detectives launched the investigation after receiving information that Elliott was engaged in an inappropriate relationship with a juvenile. Detectives found evidence that Elliott allowed and participated in sexual acts with a Bossier Parish student in 2018 at Elliott’s residence at 2606 Douglas Drive.